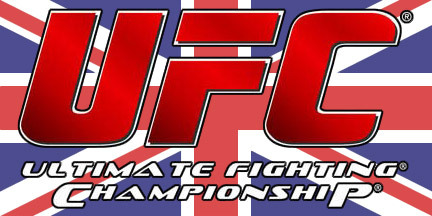 Today the UFC made their trip to Nottingham official and they also announced a few fights for the event. Brad Pickett (21-6) will face Yves Jabouin (16-7) and TUF contestant Andy Ogle (8-1) will take on Akira Corassani (9-3) in a lightweight bout at the event that’s set to take place at the Capital FM Arena on September 29th. Originally it was not made it clear if the event was going be a UFC PPV event or a UFC on Fuel TV/FX show, but it appears that the show will air on FUEL TV. 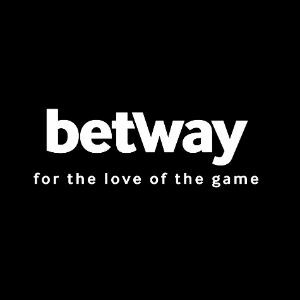 As previously reported on ProMMANow.com a few British fighters are likely to be featured on the card as both Dan Hardy and Paul Sass have had their names mentioned and are likely to fight although not yet officially announced. Brad Pickett was last in action at the UFC on Fuel TV event held in Sweden earlier this year. Pickett faced Damacio Page in an exciting fight which ended with Pickett locking in a rear-naked choke to secure the victory during the second round. The win over Page was a nice way to bounce back after losing to Renan Barão via first round submission at UFC 138. Known for being an exciting fighter, Pickett picked up “Fight of the Night” honors in both the Barão and Page fights. Yves Jabouin is currently riding a three fight winning streak with victories over Ian Loveland, Walel Watson, and most recently Jeff Hougland. The fight against Hougland took place at UFC on Fuel TV 3 earlier this year with Jabouin winning via unanimous decision. All three of Jabouin’s recent victories have come via decision so he will no doubt look to score a big win against Pickett to move up the bantamweight ladder. Jabouin hasn’t been defeated since April 2011 where he lost via submission to Pablo Garza at UFC 129. TUF Live quarter-finalist Andy Ogle approached UFC President Dana White about appearing on the card during an episode of TUF when he was told he couldn’t compete on the finale due to not getting medical clearance. Ogle had been knocked out a week earlier by TUF finalist Al Iaquinta. Corassani is also a former TUF contestant having appeared on season 14 of the show. Akira was supposed to compete for the UFC but injuries prevented this from happening, and he will now enter the octagon and look to begin his UFC career with a win. 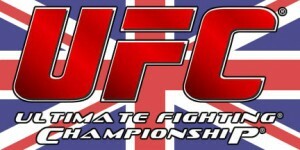 Stay close to Pro MMA Now (www.prommanow.com) for more information and updates related to this event.